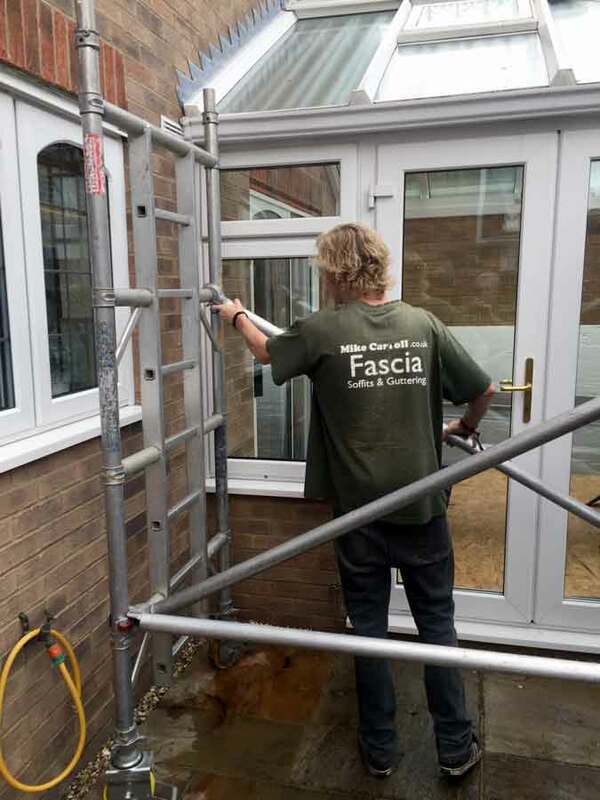 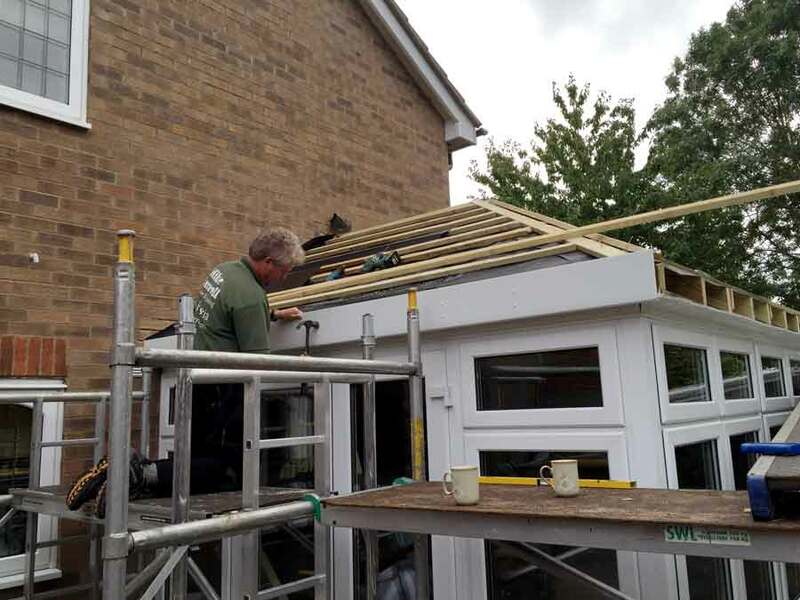 The Mike Carroll roofing team undertake a Conservatory Roof Replacement in Stoke Mandeville. 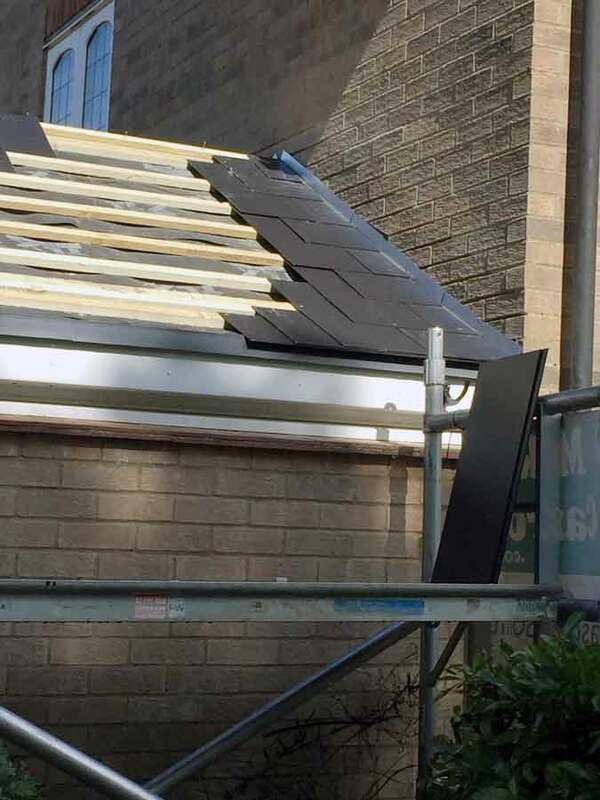 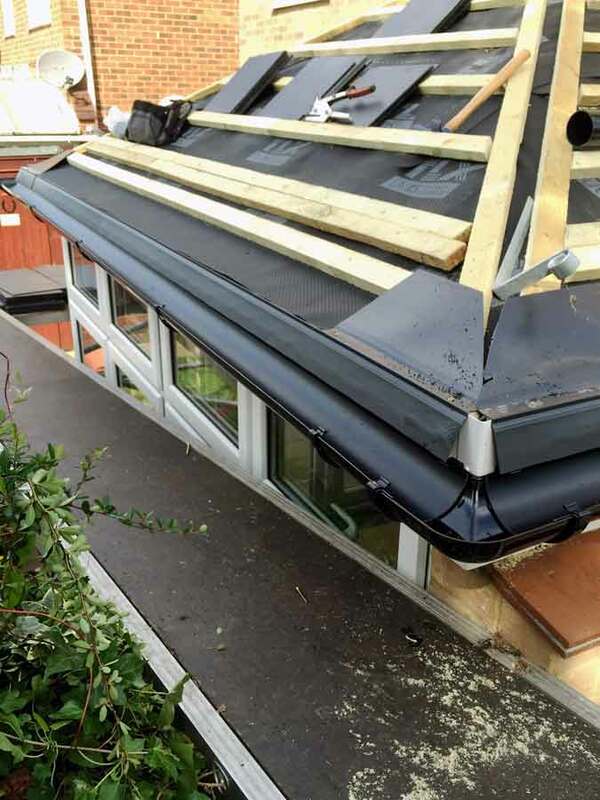 Conservatory Roof Replacements have become more and more popular at the moment and we can fully understand why. 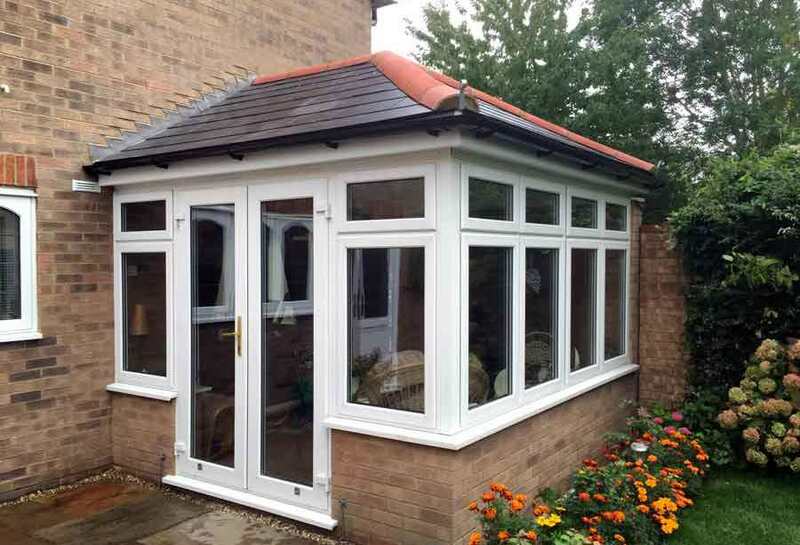 Conservatories are designed to create additional living space to properties. 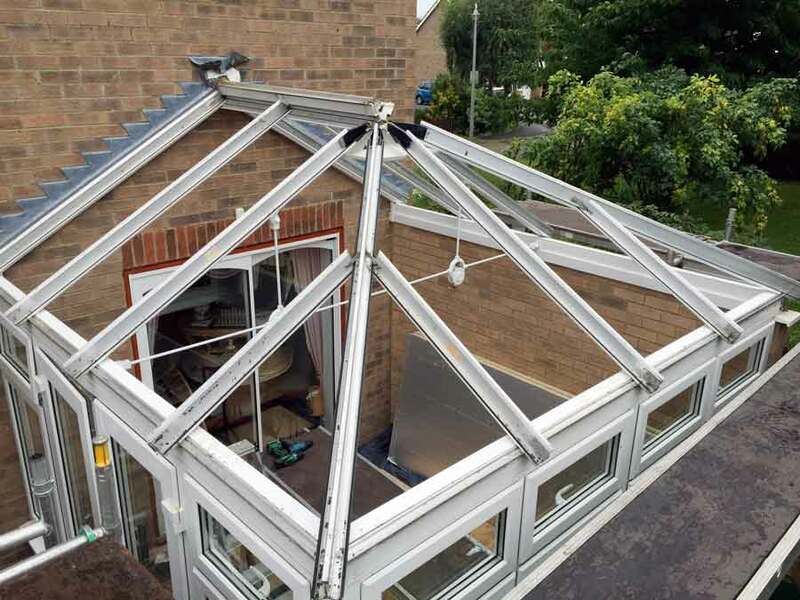 Unfortunately they are often too hot to use in the summer and too cold to use in the winter. 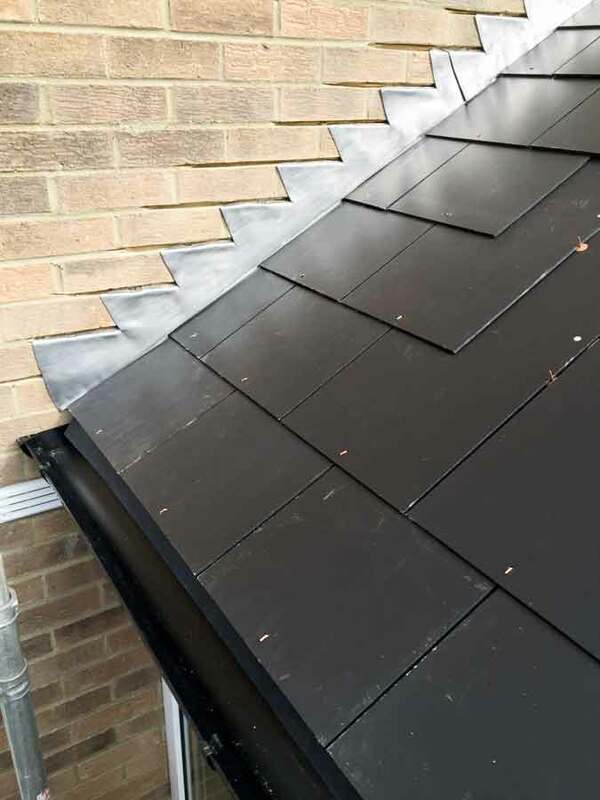 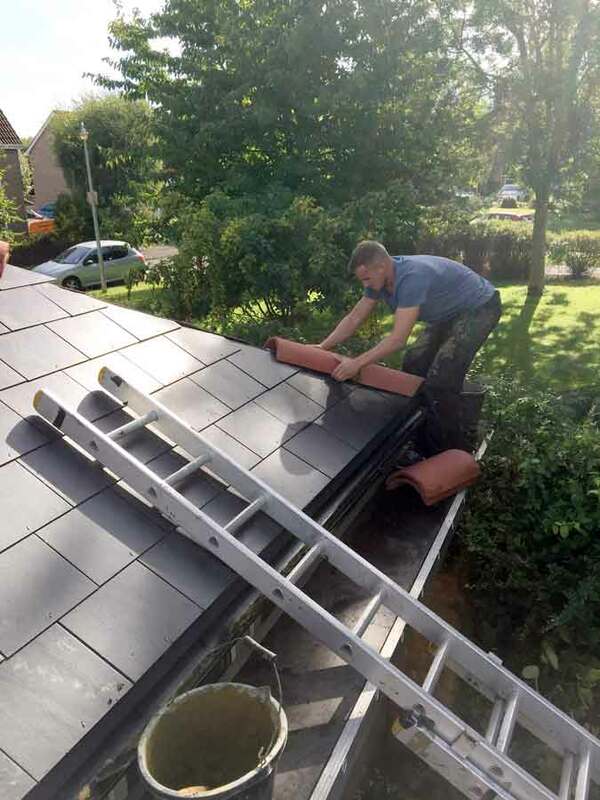 With recent developments in roof tile technologies, composite materials have been developed that have the look of real roofing tiles but carry significantly less weight. 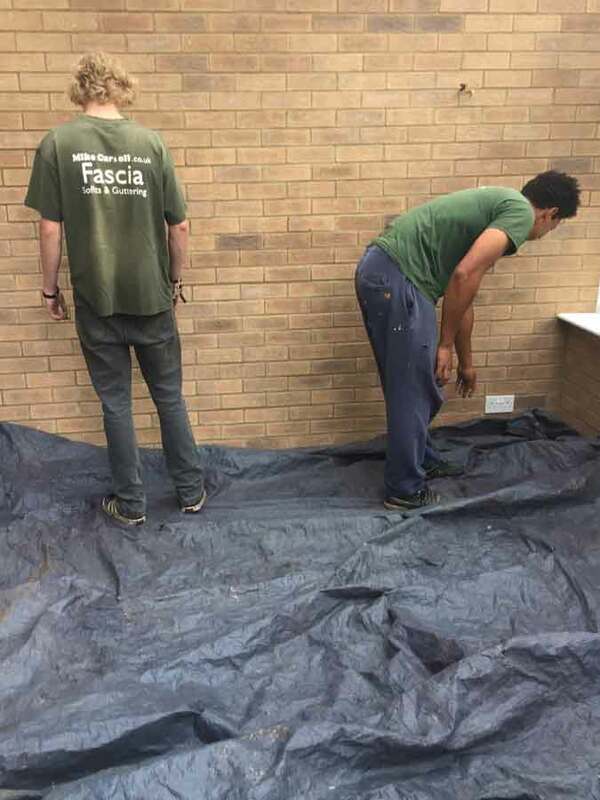 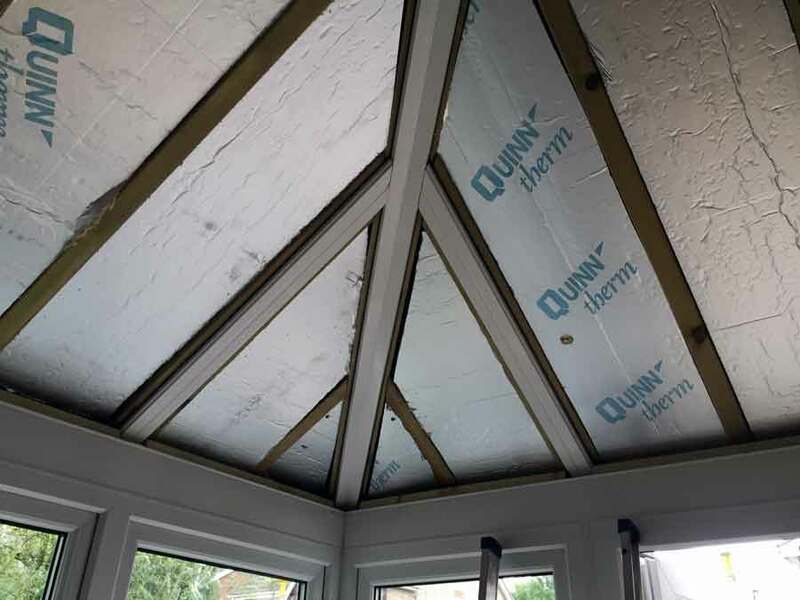 Making them an ideal alternative to glass with the additional advantages of heat retention and reflection depending on the season. 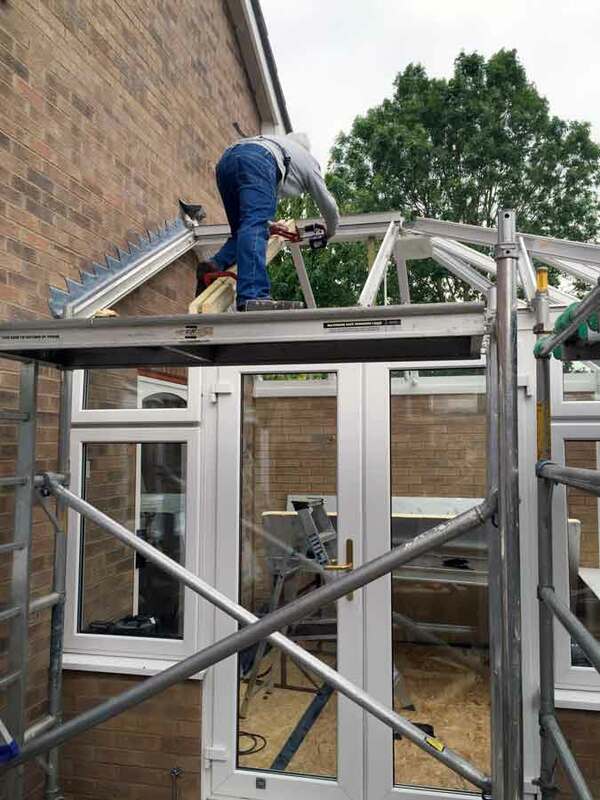 This means that after a conservatory roof conversion, our clients have a room that can now be used comfortably all year round. 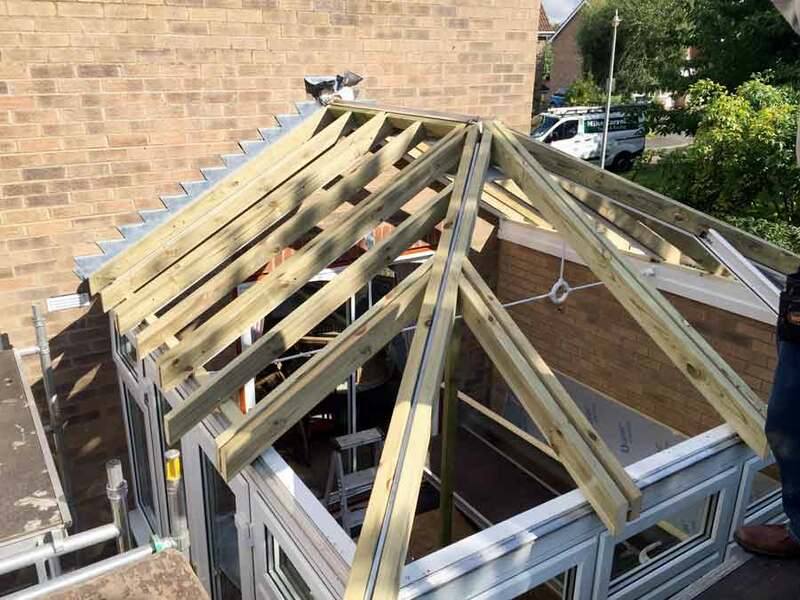 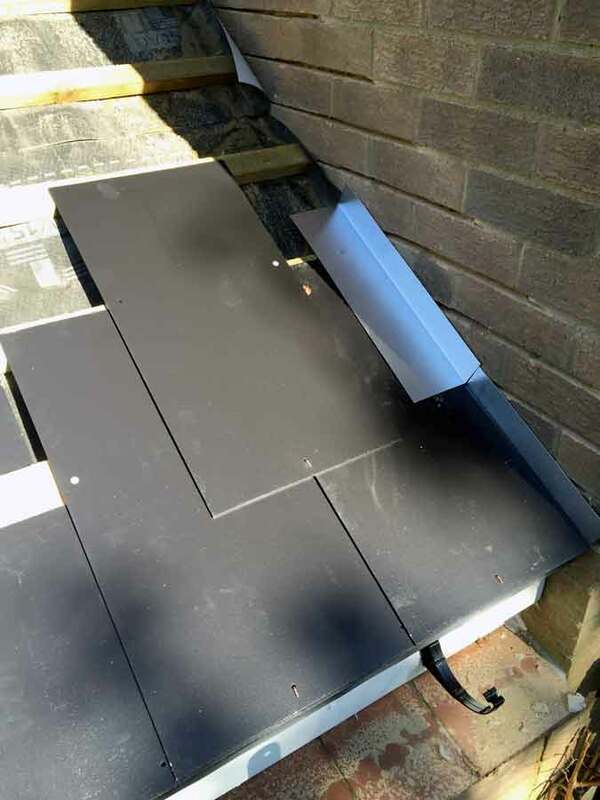 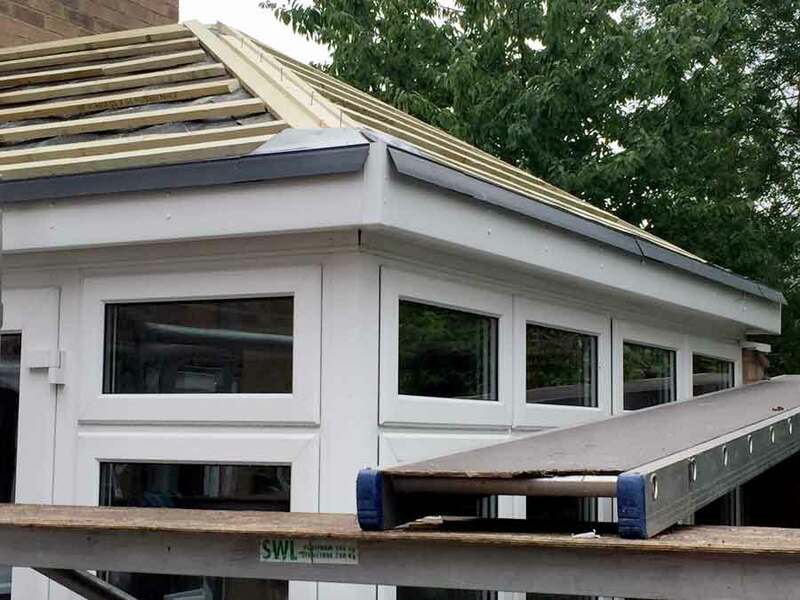 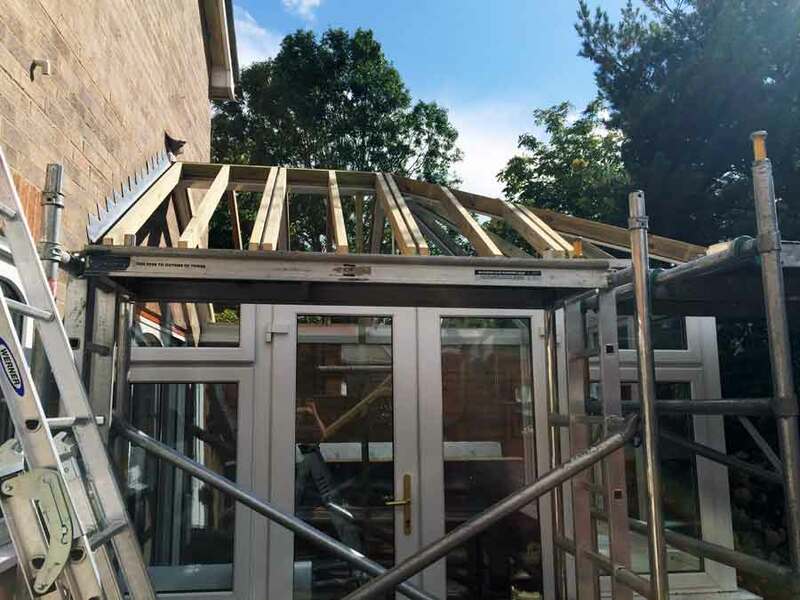 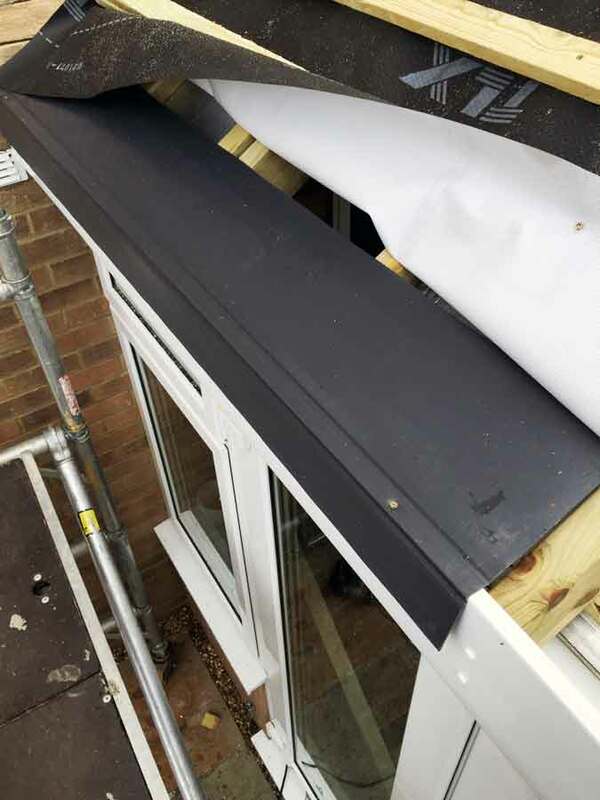 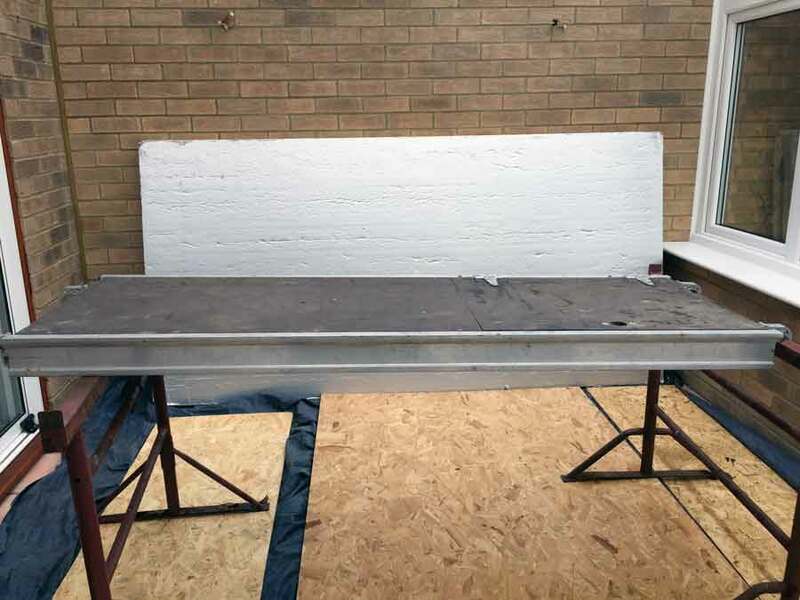 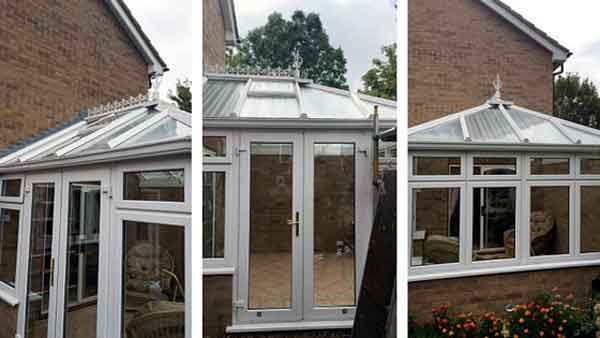 This page illustrates a typical conservatory roof replacement project.